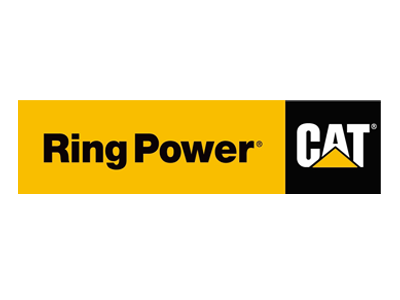 Ring Power, the largest Caterpiller® (CAT) construction equipment dealer in North America, needed to streamline its purchase-to-pay process. Ring Power?s eight purchasing managers handle upward of ten thousand purchase orders a year, submitted from remote CAT dealerships. Ring Power realized that their procurement process had to change in order for their company to grow effectively. They considered several products, as well as the possibility of building their own solution. They decided on Tracker Suite's Purchase Tracker, due to its competitive pricing and that it leveraged their existing Lotus Notes infrastructure and user skills. The installation of Purchase Tracker changed the workflow of Ring Power. The paper forms were replaced by URLs that users could access through Notes or the Web. Signing authority, which was based on seniority, became a role-based function. Currently, users with a "Service Manager" role have approval authority. Most importantly, Purchase Tracker's automated approval routing sent purchase orders directly to designated approvers, and supported out-of-office workflow. To speed Purchase Tracker's adoption, Ring Power management encouraged user cooperation, coordinated training, set up a user help line and even toured facilities, offering hands-on assistance with the new system. Within three months, Purchase Tracker was installed and adopted by Ring Power users. It has reduced the procurement cycle from three days to a matter of hours through simplifying purchase order submission, automatic approval routing and eliminating the need to manually enter purchase order and invoice data.